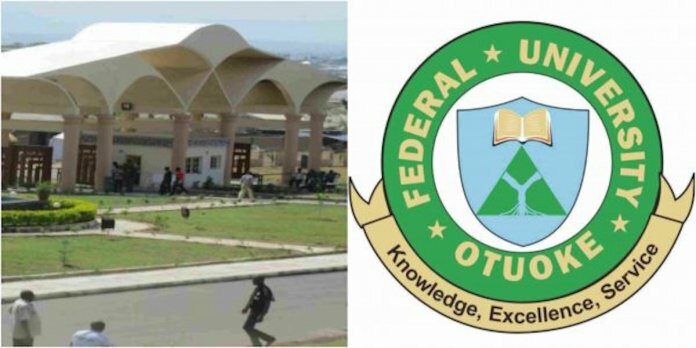 The seven professors demoted by the authorities of the Federal University, Otuoke, Bayelsa State, Thursday described the action by the Vice-Chancellor, Prof Accra Jaja, as reckless and illegal. The senior academics, in a briefing in Yenagoa, the state capital, noted that the VC had shown right from when he took over in 2016 that he was uncomfortable with the calibre of professionals hired by his predecessor, Prof. Mobolaji Aluko. 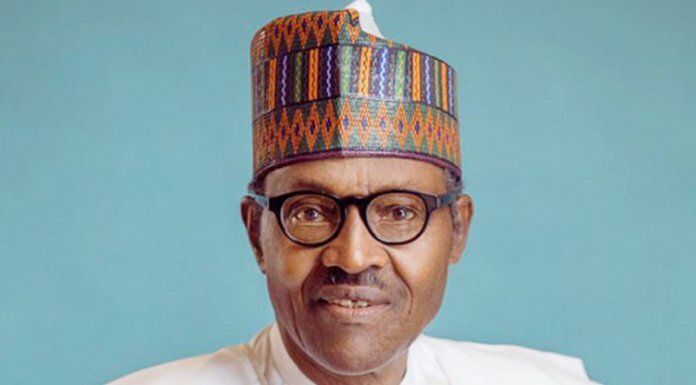 But the leadership of the institution located in Ogbia, former President Goodluck Jonathan’s town, had said that those affected were demoted or sacked for lack of requisite scholarship and abscondment from office, insisting that the rules must be strictly followed. The university dons affected by the decision were: Steve Nwabuzor, Leonard Shilgba, Timothy Falade Obalade, Fellina Nwadike, Sepribo Lawson-Jack, Marcellina Offoha and Evans Ugboji-Eze. Led by Prof. Nwabuzor, the senior university lecturers explained that the personnel recruited by Aluko from the diaspora had been the target of victimisation by the new VC whom they accused of running the school like a sole administrator. “At the end of Aluko’s tenure, Prof. Seth Accra Jaja from the Rivers State University was appointed VC in February, 2016. “Prof Jaja showed from the outset of his tenure that he was uncomfortable with the crop of senior academic and administrative staff his predecessor had employed,” they noted. According to the lecturers, the new VC wanted to replace all of them in leadership positions, but tarried because he did not have the staff, before he started recruiting staff from the Rivers State University, Niger Delta University and Delta State University and placing them above those who were on ground. “Having replaced all the Aluko appointees in positions of leadership, Prof. Jaja decided to terminate their appointments by recklessly and illegally demoting them and converting their tenure appointments to contract appointments. “It should be noted that all the seven professors purportedly demoted were from the diaspora and were employed by the pioneer VC. “The result of Prof. Jaja’s indiscriminate recruitment exercise is that today, the VC, all principal officers and almost all the senior academic and administrative staff of the university came from state institutions. “The effect is that the VC frequently applies rules and regulations in the management of the university that should not apply to a federal university. “Management meetings do not hold and decisions that affect the livelihood and careers of staff are taken by a few individuals at secret locations,” the professors alleged. They maintained that since assuming office almost three years ago, Prof. Jaja had totally ignored the infrastructural development of the university while quadrupling the annual student intake from about 600 to 2,600 in a drive to increase fees collection. “Not a single classroom or laboratory has been added thereby stretching existing facilities to bursting limits at great inconvenience to students and staff. “Meanwhile, the university has federal allocations of about N7 billion sitting in Abuja. Instead of making all efforts to get these funds released, the vice-chancellor, who for three years has remained at his residence in his home institution in Port Harcourt, making twice weekly trips to Otuoke, is busy pursuing perceived opponents,” they added. The professors argued that the decision to embarrass them would be counterproductive to the government’s policy of encouraging Nigerians in the diaspora to return home.